Have a look at our departmental pages to access information, news and resources. 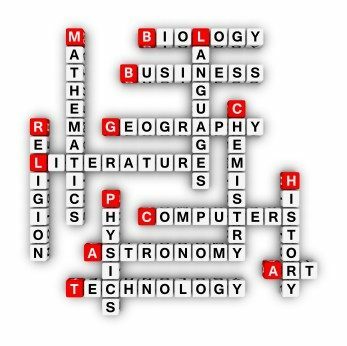 All of our individual subjects are organised in individual departments or where subjects are closely linked, faculties. Every department and faculty is managed by a Principal Teacher. The names of these Principal Teachers, are indicated on the link pages for each subject. The names of the teaching staff involved with each subject are also included. Along with Health and Wellbeing, literacy and numeracy are also closely connected to the work of every department. Teachers therefore contribute to the teaching of literacy and numeracy skills and aim to highlight the relevance of these skills in their everyday coursework. If parents wish further information about a particular subject, they are asked to contact the appropriate Principal Teacher. For general enquiries about the progress of their child or indeed if you have a concern, then in the first instance please contact the appropriate Guidance Teacher.